Q. What is Healthy Start? A. Healthy Start is a concept that involves a holistic approach to maternal and child health-service planning, community involvement, funding and provision of services. Healthy Start provides moms and newborns with the resources, support and help they need to develop a healthy outcome. Its goal is healthy babies. The Healthy Start Risk Screen is the first step to access Healthy Start’s free services. Q. Is it based on income? A. Your participation in the Healthy Start program is not based on income- it is solely based on risk factors that may be present during your pregnancy or at your baby’s birth. Q. Why should I enroll in Healthy Start? A. To provide your baby with the best possible start in life. Q. How do I enroll in Healthy Start? A. As soon as you think you may be pregnant, schedule a visit with your obstetrician or health care provider. During this initial visit, ask for the Healthy Start Prenatal Risk Screen. This is a simple one-page questionnaire that is completed by you and your medical provider. The answers to these questions are kept confidential and are used only to provide the best possible care for you and your baby. It’s as easy as that – and it’s up to you! A. Healthy Start is a free program offered in the state of Florida. It is available to all pregnant women and families with babies up to three years of age. Q. What will Healthy Start do for me? Q. Is Healthy Start for babies too? A. Yes. Before you go home from the hospital or birth center, ask your nurse if your baby has received a Healthy Start Infant Risk Screening. 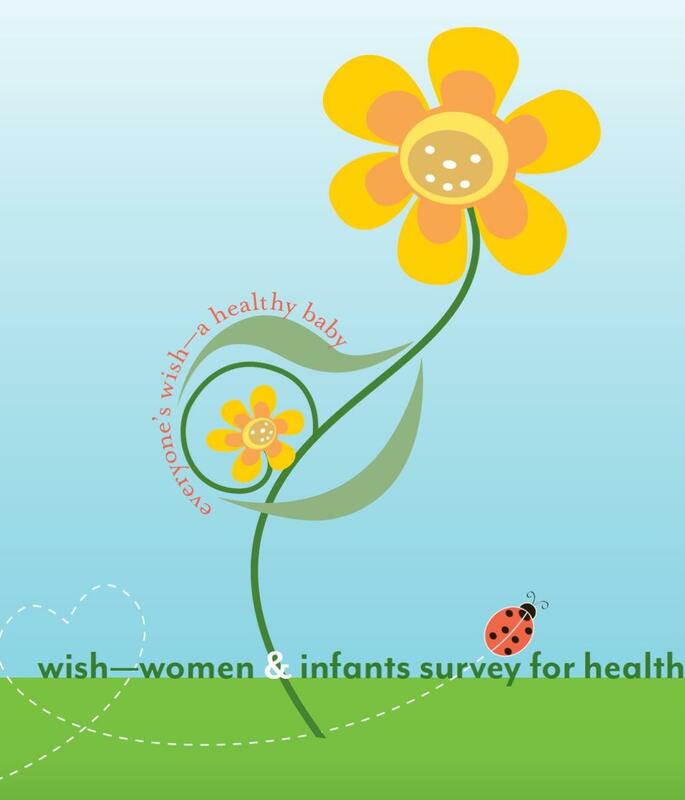 This questionnaire can uncover factors that could affect your health or your baby’s growth and development during the very important first year of life. Q. What if I don’t need any help? A. Even if you don’t need services, answering the questionnaire will be helpful in gathering the data that can improve the system of care for all moms and babies.